In North Carolina, marital fault is not required to obtain a divorce. In most circumstances, the parties must be separated for at least one year before either party may file a lawsuit for a divorce. A divorce severs the legal relationship between two married people, and impacts many legal rights and responsibilities. There is no common law marriage in our state, although North Carolina will recognize one if it was validly performed in a state that does permit common law marriage. 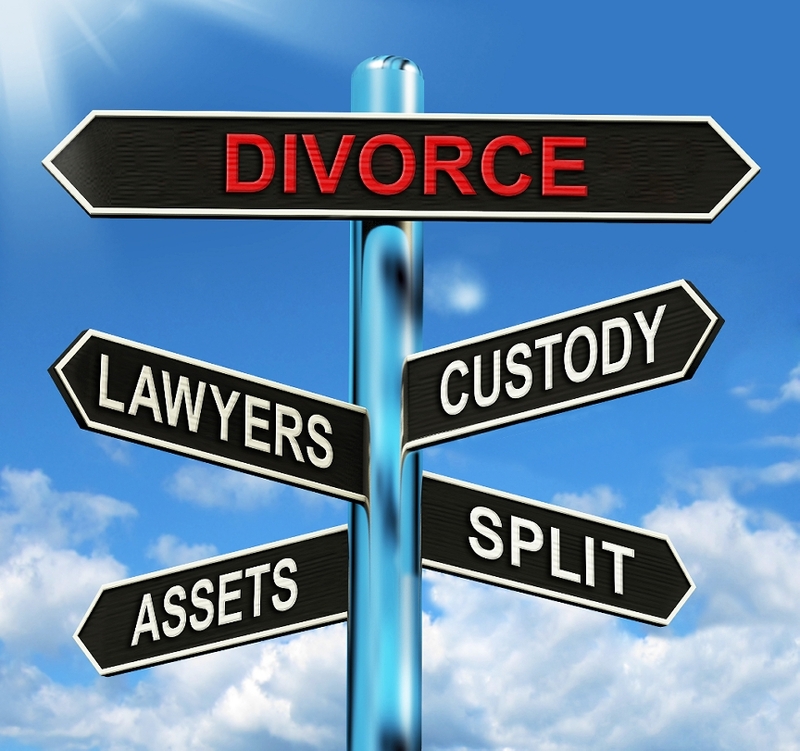 A divorce is a ruling on the legal relationship between you and your spouse. A divorce makes a critical difference in many important situations, such as health insurance, the way you file tax returns, and retirement and social security benefits, to name a few. 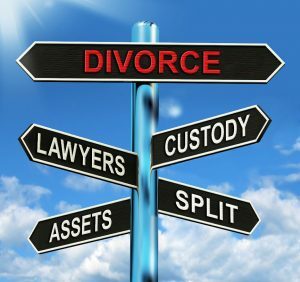 A divorce also controls when you have the right to file claims for alimony and marital property division, and your rights to jointly owned property, including survivor rights, just to name a few. If a married person changed his or her name, the divorce decree can restore the use of the original birth name or (under some circumstances) a former last name to that person. Alternatively, a person may file court proceedings requesting the use of the original or former name after the divorce should he or she later decide to do so. When someone changes names, he or she should report the change to the proper government entities, such as the Social Security Administration and the NC Division of Motor Vehicles. If a lawsuit for a divorce has been filed, there are strict deadlines for filing responses to the lawsuit. Certain marital rights are permanently lost if claims are not filed by the time a judge enters a divorce decree. ALWAYS consult with an attorney as soon as possible to discuss your rights in the event a divorce lawsuit has been filed. Who Keeps Your Friends When You Split? Legally Separated: Are We There Yet? Can’t We Just Pick a Date of Separation and Get Our Divorce? What is a Divorce From Bed and Board?